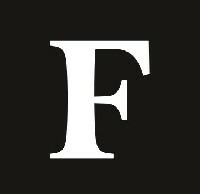 WASHINGTON, D.C. – September 26, 2013 – (RealEstateRama) — Sales of newly built, single-family homes rose 7.9 percent to a seasonally adjusted annual rate of 421,000 units in August, according to newly released figures from HUD and U.S. Census Bureau. The gain partly offsets a dip in sales activity that occurred in July as consumers reacted to higher interest rates. Three out of four regions posted solid gains in new-home sales activity in August. Sales rose 8.8 percent in the Northeast, 19.6 percent in the Midwest and 15.3 percent in the South for the month. The West was the exception to the rule, with a 14.6 percent decline. While the months’ supply of new homes edged down to 5.0 due to the quicker sales pace in August, the total inventory rose for a seventh consecutive month, to 175,000 units. NAHB (National Association of Home Builders) is a trade association that helps promote the policies that make housing a national priority. Since 1942, NAHB has been serving its members, the housing industry, and the public at large. 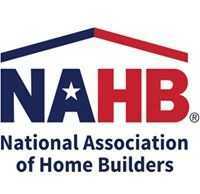 The National Association of Home Builders is the leading trade association representing the housing industry.